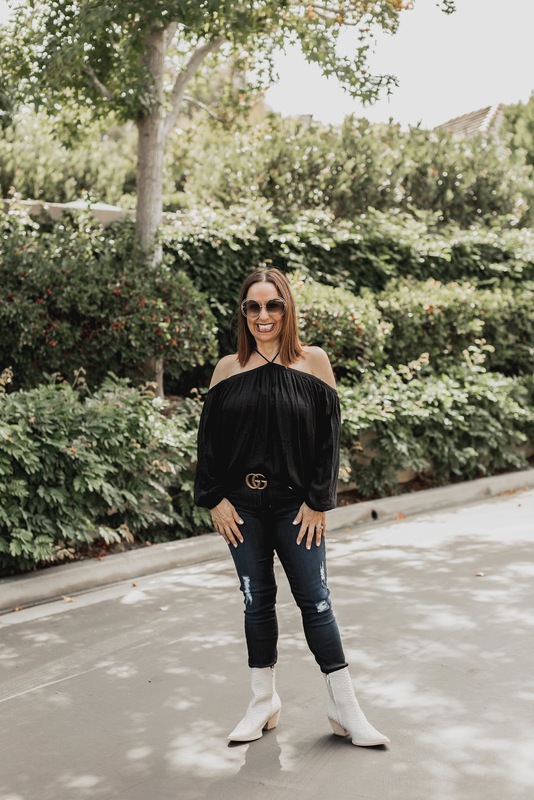 One of my favorite trends for the fall is the cold shoulder top. 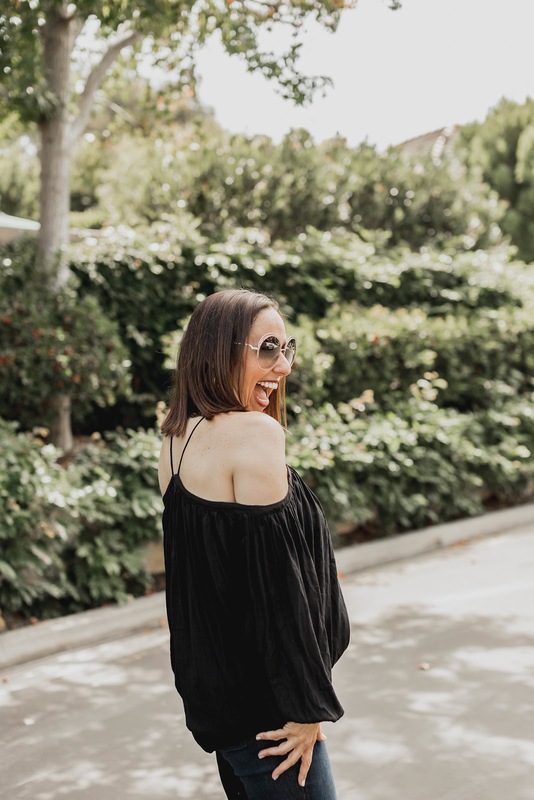 I love the style with the exposed shoulders and I think it is such a flattering look. 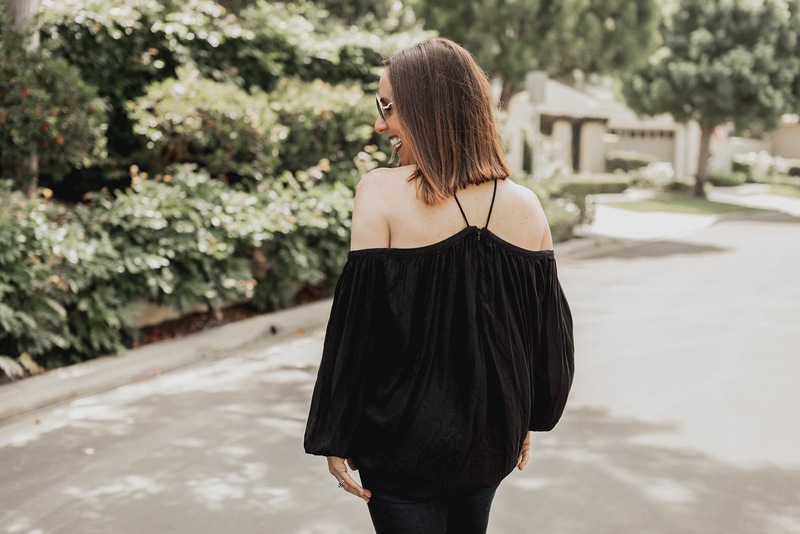 Cold shoulder tops are so on trend right now. What do you think? 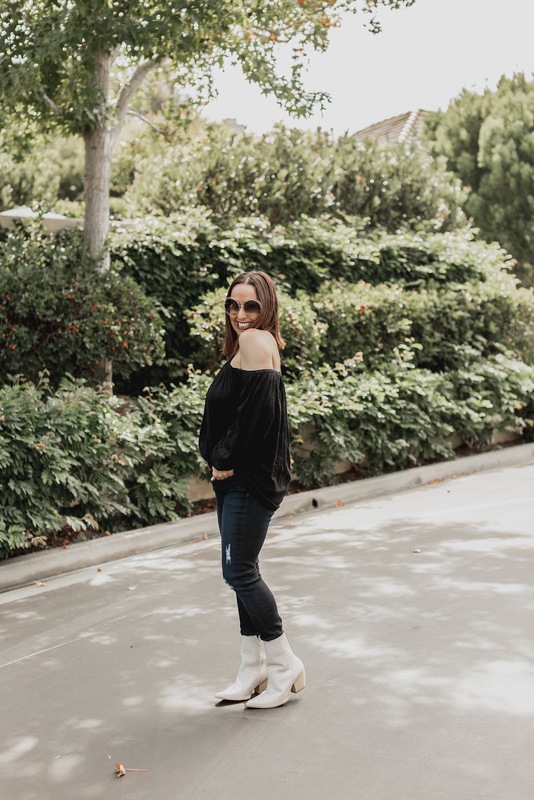 I paired this cute black top with some great skinny jeans and these amazing off white booties. I am absolutely obsessed with booties. 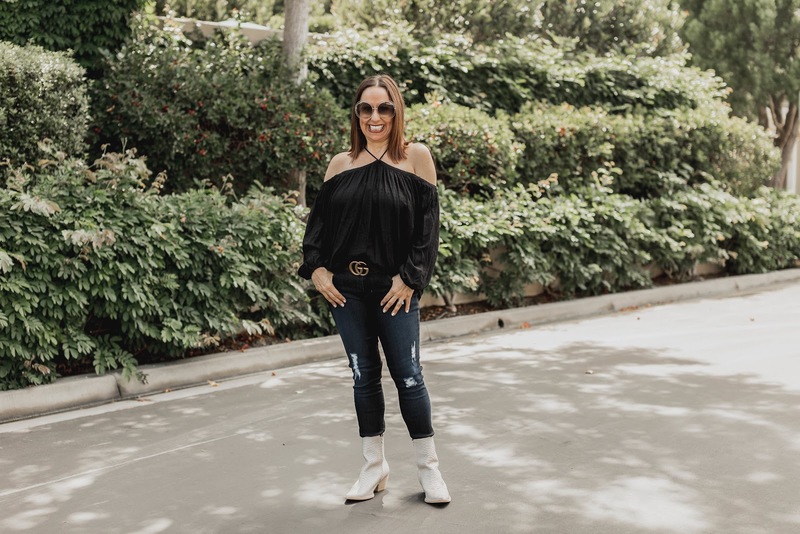 Every fashion girl needs a good pair of booties for sure!!!! I also added my favorite belt ever-- it literally looks good with everything. And can we talk about these sunnies? 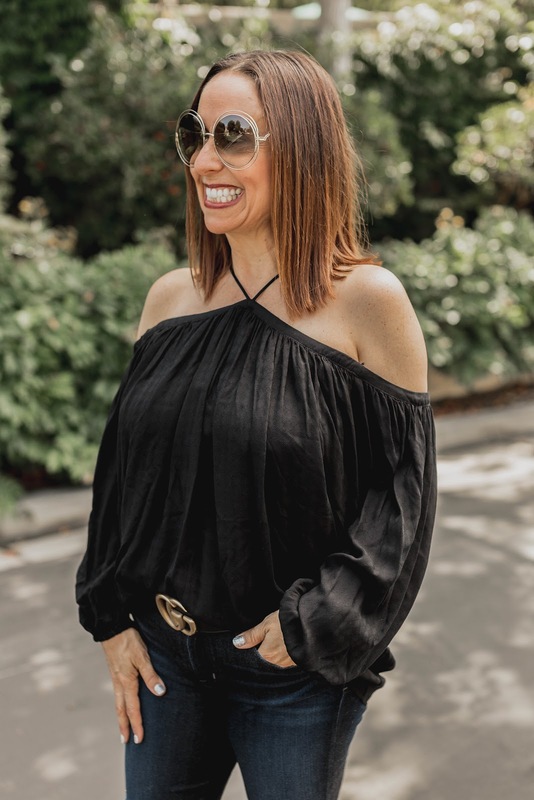 I love statement sunglasses. They make me so happy!!! 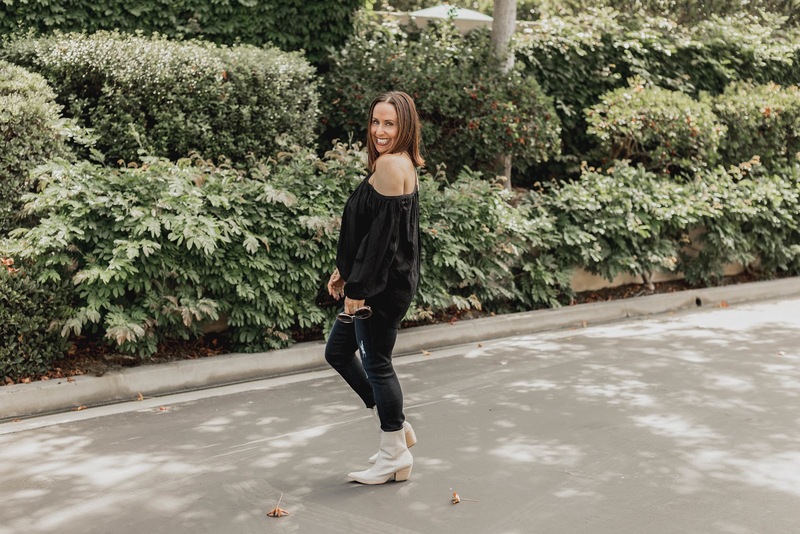 I highly recommend that you invest in a great cold shoulder top and the perfect fall bootie. Let me know your ideas on styling this trend. You can shop this look by clicking on the links above. Thanks to Gabi Wells for photos and Happy Reading!!! !